It seems as though tires may be the laggard when it comes to adopting the latest truck technology…but not for long. 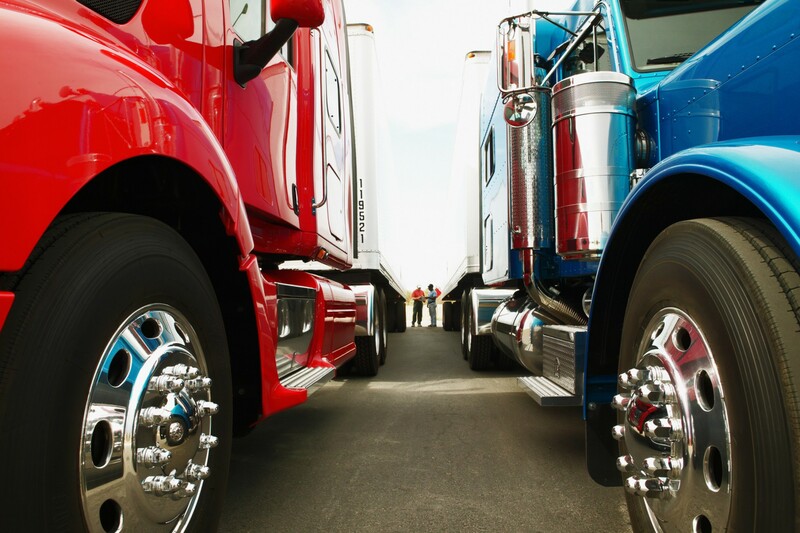 Truck technology is advancing at a fast pace and the end is nowhere in sight. As of now, electronic components within today’s newer trucks “communicate” with fleet owners and maintenance teams, providing data that helps optimize the vehicle’s performance and ensure compliance. One truck component that has yet to fully communicate is the tire. It’s true that monitoring systems do exist that connect to a company’s telematics platform, but that’s not the same thing as in-depth tire analytics performing a thorough health check or providing engineers with real lifecycle performance. There is much more data than air pressure and heat that can be obtained to help us determine the best actions for a tire or its casing life. Having the right data can help tire manufacturers engineer better tires and in turn help fleets control their ongoing tire costs. A June article in FleetOwner, “Putting RFID tags in truck tires,” cited Michelin’s initiative adding RFID chips to their truck tires “to provide better tire life data to its fleet customers.” Michelin has its eyes on the future. Although the technology enabling the best use of the data may not be available at this time, when it comes, which it inevitably will, the tires will be ready. Hopefully this will lead to more than simply noting tire pressure issues and alerts; consider the advantages of being able to measure tire temperature, including the rate at which the temperature rises and lowers; revolutions per mile, and overall tire wear and the effect of various retreads and repairs data. Imagine being able to track the tire lifecycle from inception through multiple recaps and knowing exactly when a casings life is about to end. We are all aware of the reality that tire issues are among the most frequent cited for violations during roadside inspections. Once this technology is fully developed, available, and adopted, fleets may be able to significantly reduce CSA violations and road calls. And who wouldn’t welcome that?